5 happenings from the week worth celebrating. Here's to leaving uplifting and inspirational notes in the kids lunchbox. 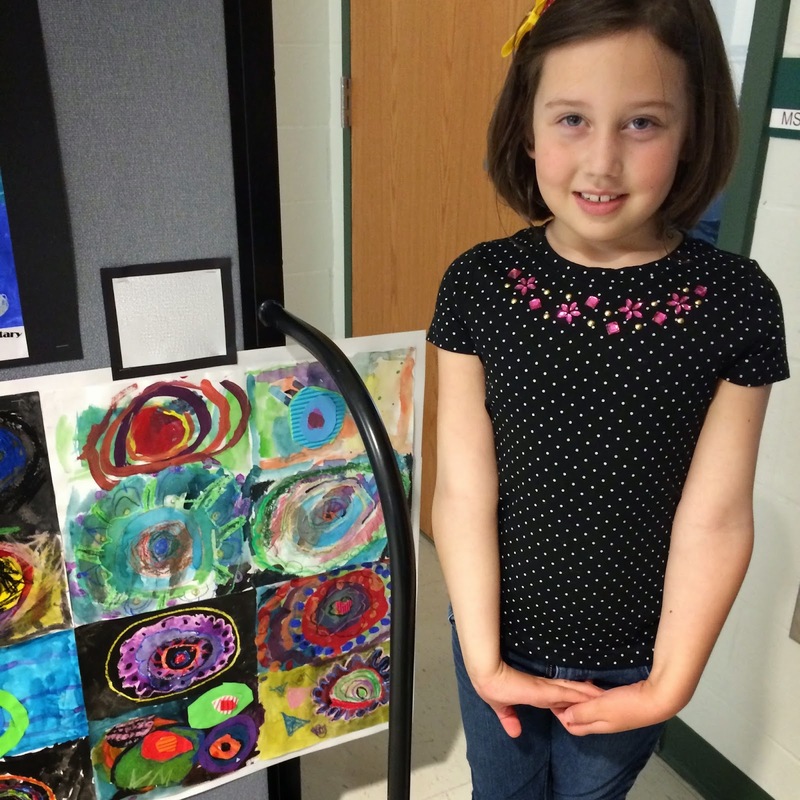 Here's to student art shows! Here's to Vaughn's last indoor soccer game. 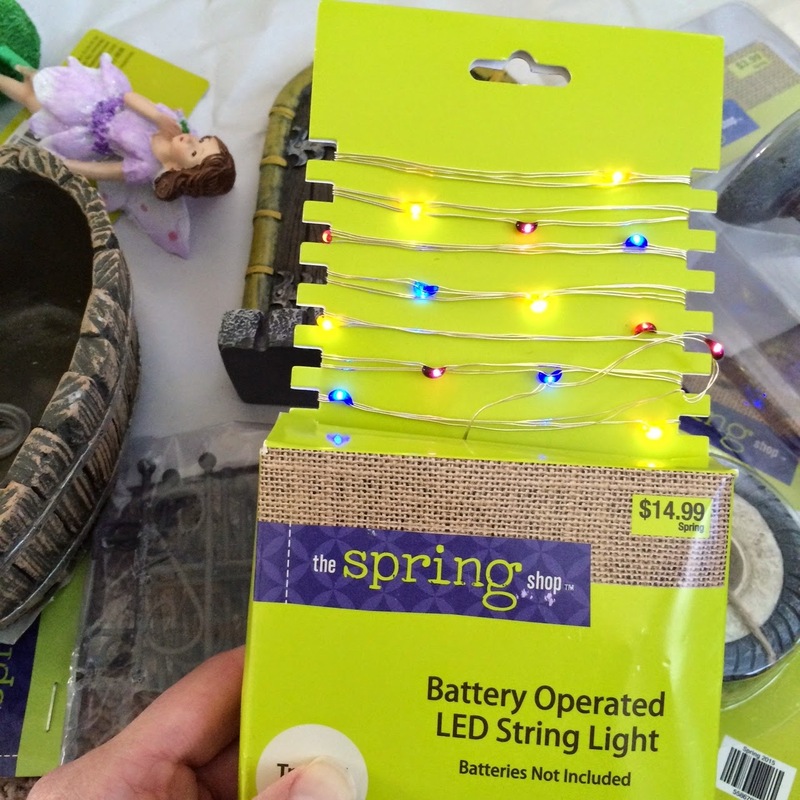 Here's to BATTERY OPERATED OUTDOOR FAIRY LIGHTS! 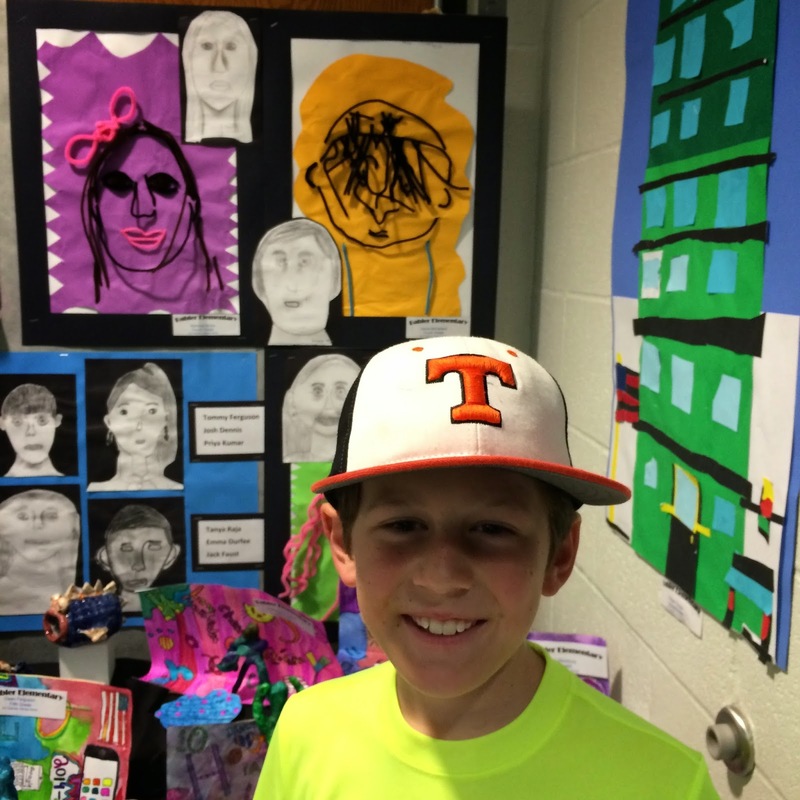 We have a big weekend upon us - a baseball tournament and Vaughn's birthday! What are you celebrating this weekend? Cheers! 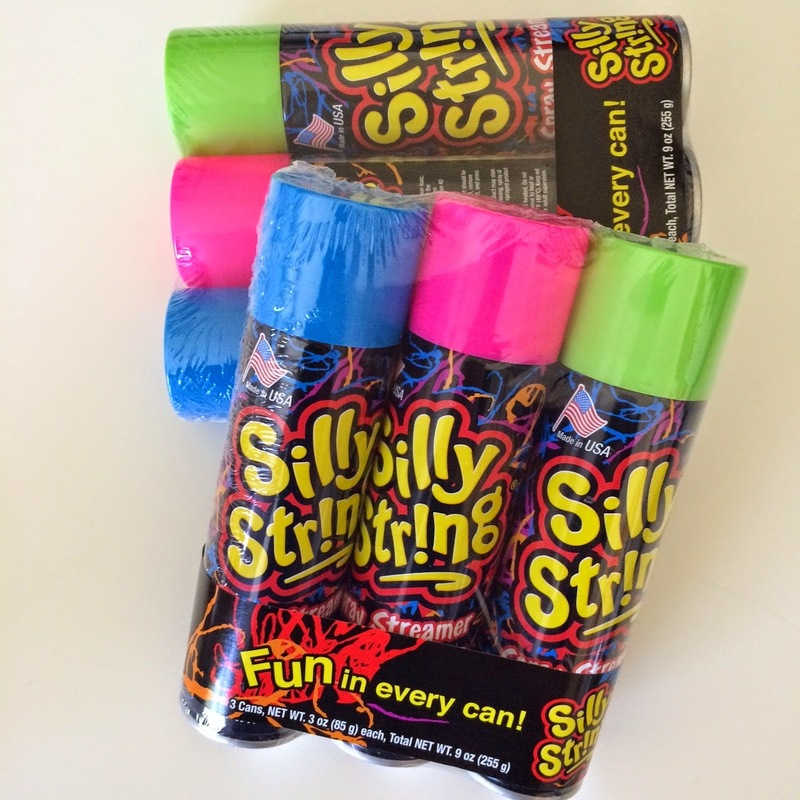 Oh Em Gee...can't believe your kids have never played with silly string! I'm sure they will love it and Happy Birthday to Vaughnie. Sure wish we could be there to celebrate with her...cheers to an awesome weekend! Thanks Carsla! Hope you have a great weekend too! You're such an amazing mom! You really go the extra mile with your kids. I enjoyed reading about all their activities. Lunchbox notes are so sweet! Hope you had fun with silly string!